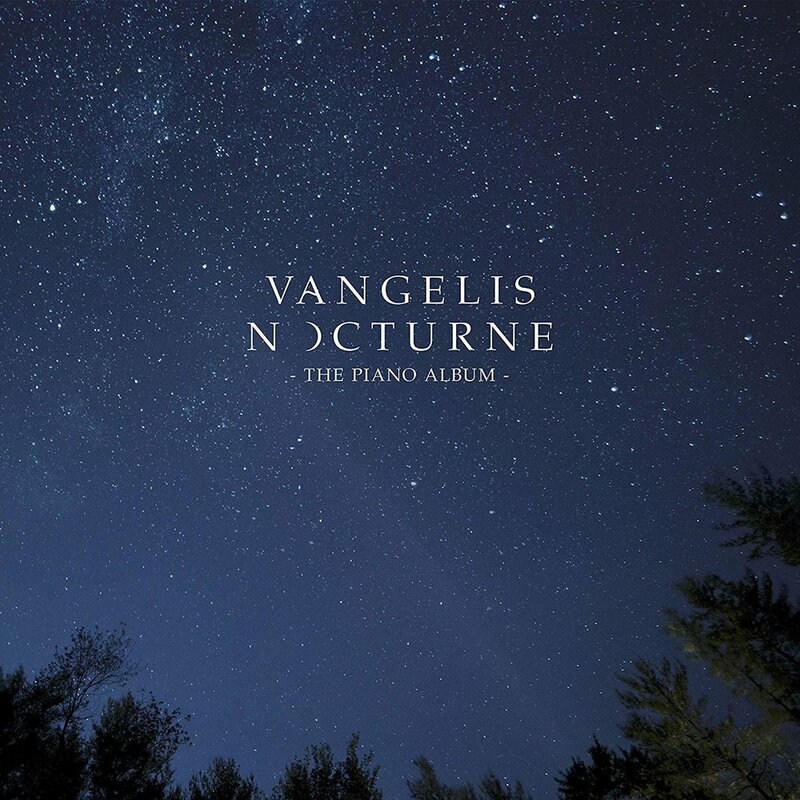 Album Artwork created for the legend and godfather of synth Vangelis. Collab with Jack Crossing Studio. So stoked to finally reveal our latest collab with Jack Crossing studio for the Album Artwork we created for the legend and godfather of synth Vangelis. Evángelos Odysséas Papathanassíou known professionally as Vangelis is a Greek composer of electronic, progressive, ambient, jazz, and orchestral music. He is best known for his Academy Award-winning score for the film Chariots of Fire, also composing scores for the films Blade Runner, Missing and Alexander.